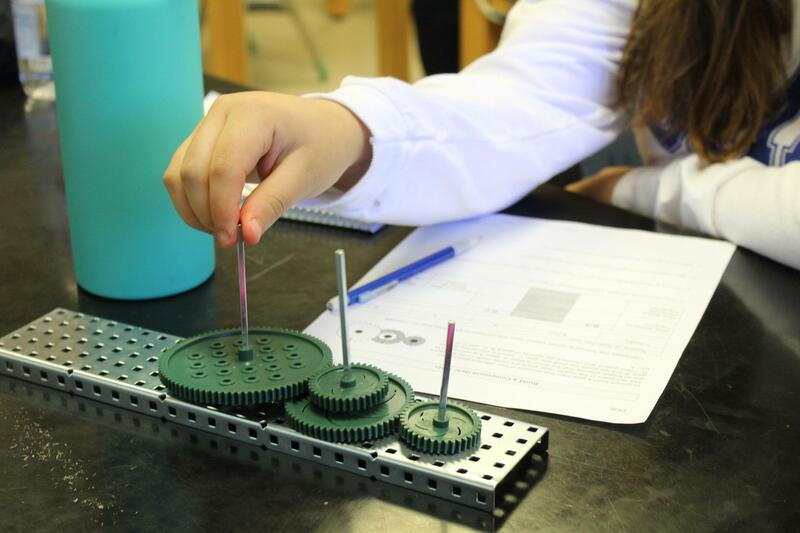 The Engineering Career Path Program introduces young women to the fields of science, technology, engineering, and mathematics (STEM). By engaging in cross-disciplinary classroom experiences as well as design projects and team competitions with other schools, students graduate from the program qualified and motivated to meet the demands of STEM courses in college. 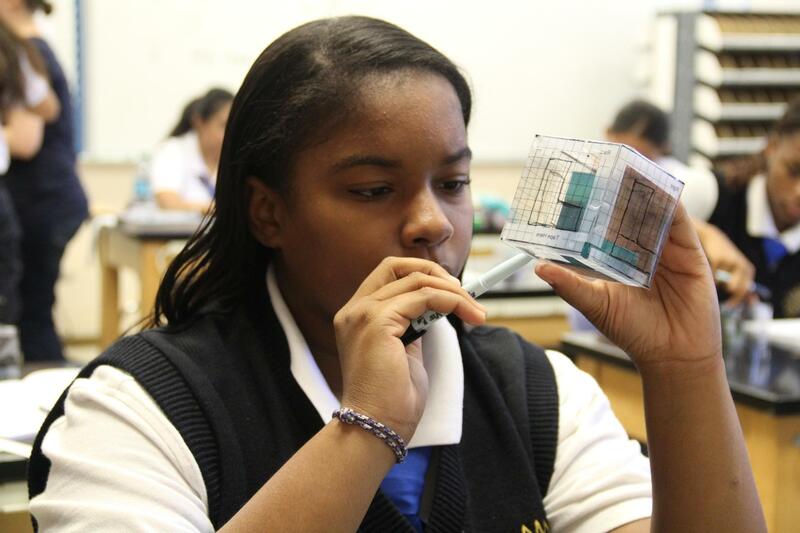 The program is certified by Project Lead the Way (PLTW), a nationwide coordinated engineering education curriculum. Students in the Engineering Program take Introduction to Engineering Design, Principles of Engineering Honors, and Computer Science in addition to rigorous math and science classes. Our Engineering Program is affiliated with FIRST, the worldwide high school robotics competition. We are also associated with ACE: Architecture, Construction, and Engineering Mentor Program. 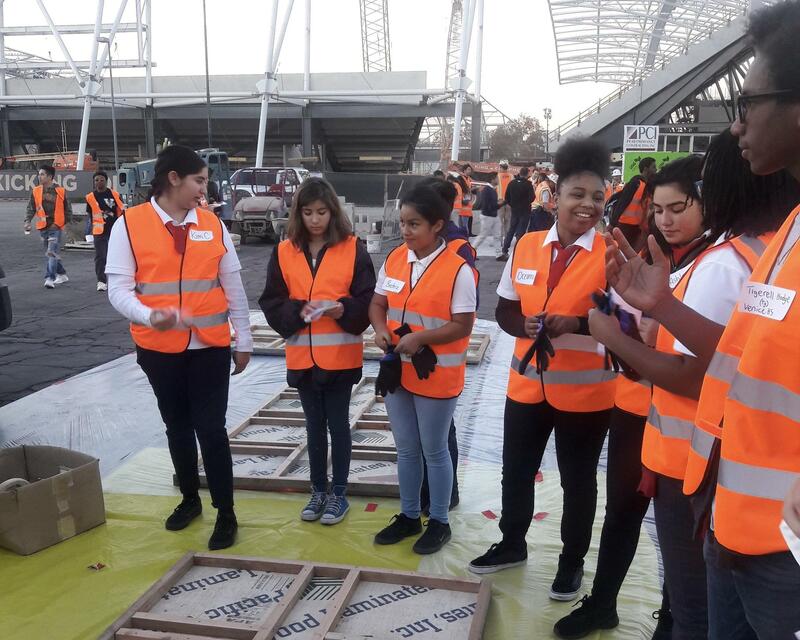 With ACE our students go on field trips to engineering and architecture firms, construction sites, and events with other schools. We work with mentors with careers in these fields, participate in competitions, have opportunities for summer programs, and earn scholarships for college. We have also worked with the Engineer Factory to offer STEAM Days for students in elementary and middle schools. Our engineering students participated in training and led the workshops, becoming the mentors for younger students. Entrance Requirements: Minimum 3.0 GPA, 500 word essay, interview with Program Director, and previous success in Math and Science.